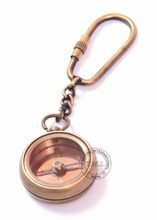 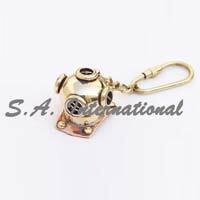 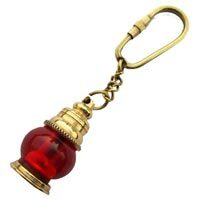 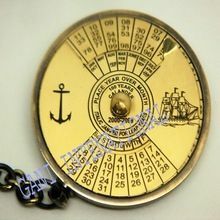 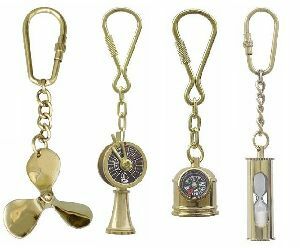 We are very pleased to offer ; antique brass nautical lamp keychains made from high grade materials use as a home decor, hotels etc. 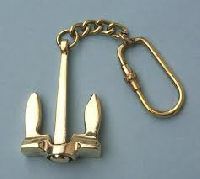 We offer Brass Anchor Keychain having unique shape of anchor. 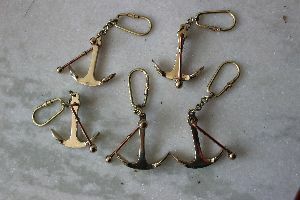 These Brass Anchor Keychains are made using sophisticated technology. 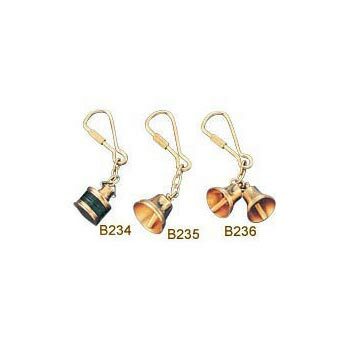 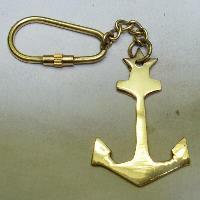 These Brass Anchor Keychains are widely appreciated for their perfect finishing, elegant make and durable structure. 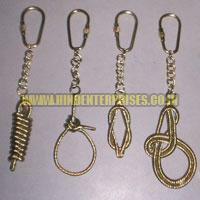 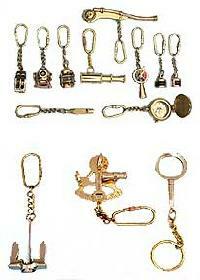 Moreover, Brass Anchor Keychain is best suited for all those looking for style along with utility value. 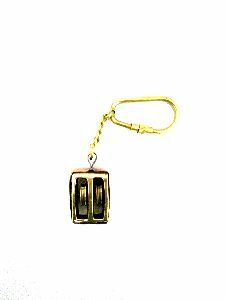 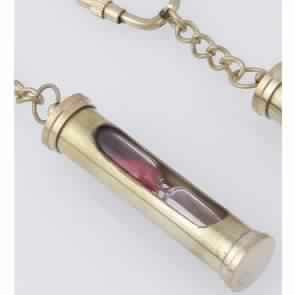 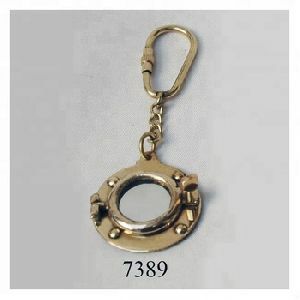 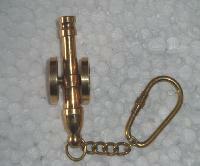 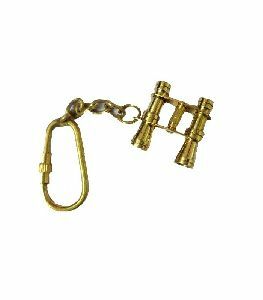 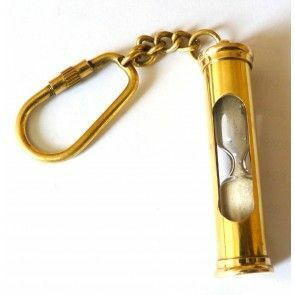 We are offering brass magnifier keychain. 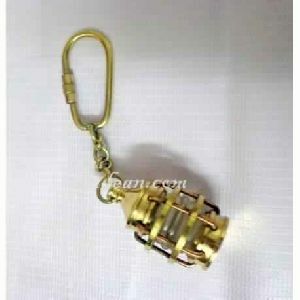 we are offering brass cannon keyring. 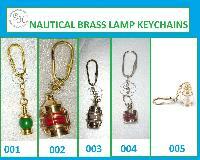 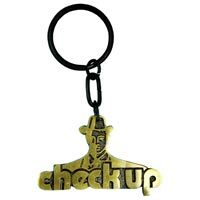 Our assorted range of Brass Keychains is presented so that you can choose the best out of them for your purpose. 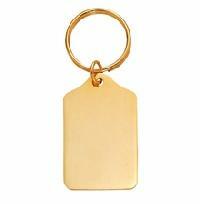 You can select these Custom Brass Key Chains that complement your choice in terms of designs, styles and pattern. 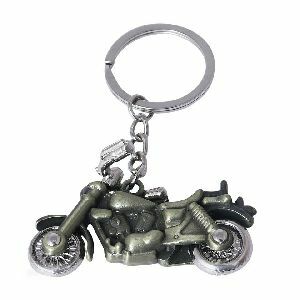 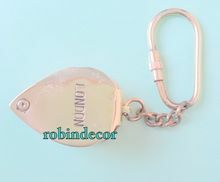 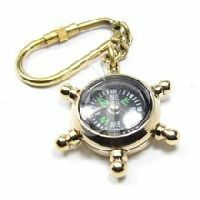 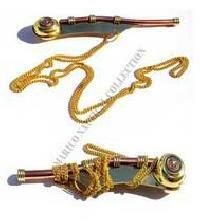 In addition to this, we are identified as one of the prominent Engraved Brass Key Chains Exporters from India.